Hilton West Palm Beach is centrally located in downtown West Palm Beach across from CityPlace. Dining options open to guests and locals include Manor (breakfast 6:30am-11am and lunch 12-4pm), Galley Bar and Restaurant (4pm-12am), Provisions Grab and Go (6am-9pm) and La Playa Bar and Grill (11am-6pm). Make reservations with us for holidays and special events here! Valet parking is complimentary if you are dining with us for brunch. 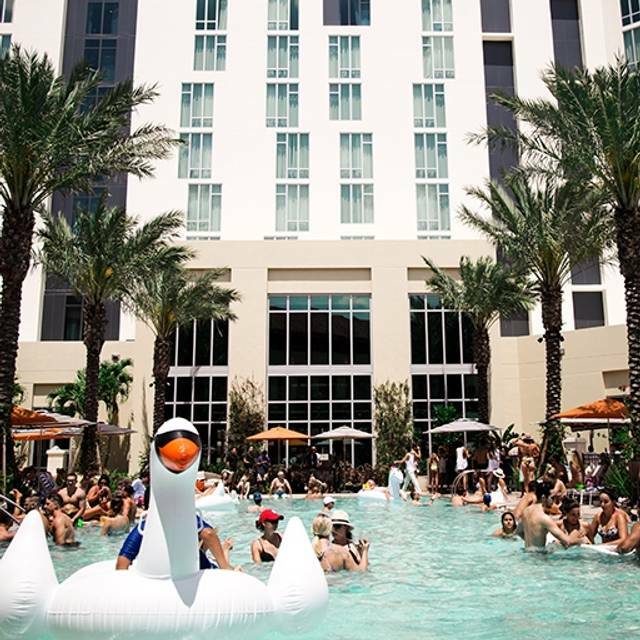 Poolside vibes provided by DJ Adam Lipson and guests from 12-5pm. Looking for a fun Friday activity? Join us at Hilton West Palm Beach's lobby bar, Galley, every Friday night for live music, tapas, craft cocktails and hot off the grill specials! If you can't make it Friday, join us for happy hour Sunday-Thursday from 4-7pm. Bar is open daily from 4pm until 2am. Visit our Facebook page for additional event information. 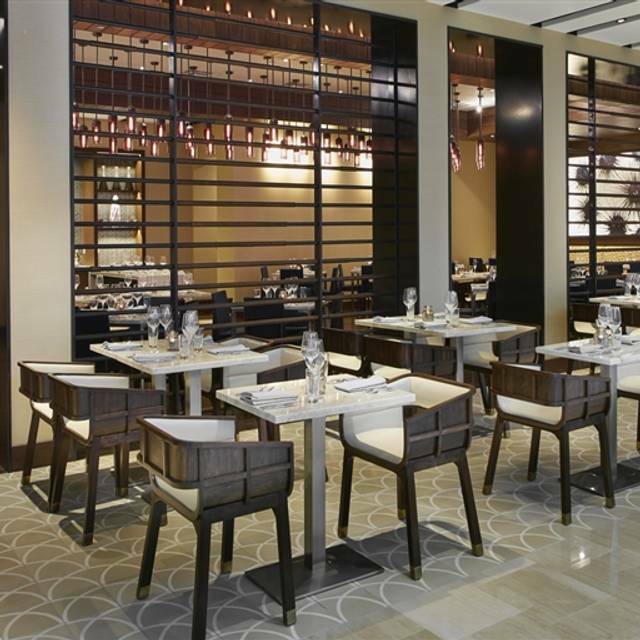 This restaurant is inside the new West Palm Beach Hilton. We came on a Saturday evening and it was nearly empty, likely because it is not yet well-known. The host and all the staff were very friendly and inviting and sitting outside poolside was very relaxing and provided plenty of space for our kids to run and play some games while we were waiting. The specialty drinks and appetizers were excellent. I highly recommend the crab. Everyone enjoyed the meal, kids included (five cheese macaroni was the best we have ever had! ), and the ambiance was a big bonus. We would definitely return when in the area, as opposed to going into the more chaotic area of CityPlace. Went for mimosa brunch, great scene and food. New and still working out the kinks. Small portions and few entree selections.